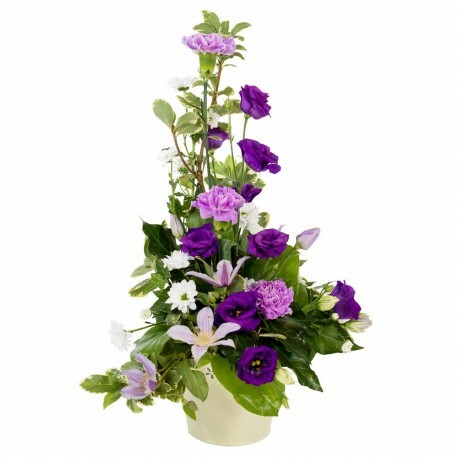 This small but classical arrangement makes a lovely gift. Nothing to do but enjoy. Smiles guaranteed with every delivery! Send same day when your order is placed before 2pm.